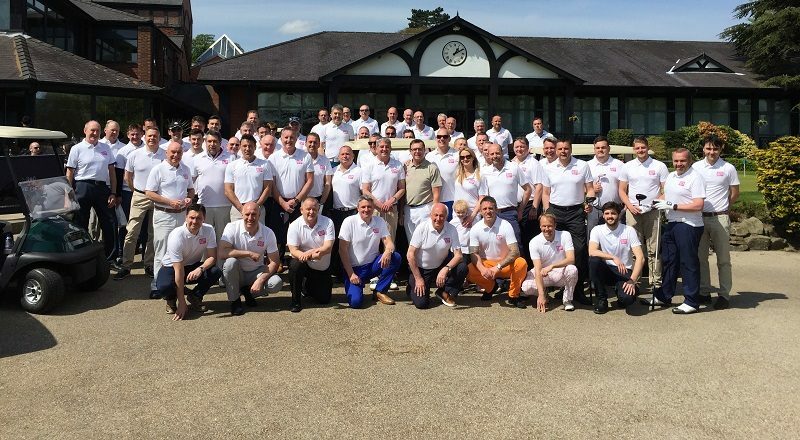 Does your company or golf society organise their own golf day? Lose the stress and let our golf experts organise the whole day for you. We’ll take you through every step, showing you all available options from full event planning, catering, entertainment and giveaway options, to ensure your day is truly memorable. To find out more, contact David Barker at david.barker@actionforAT.org or call 01428 853313.